Yet another star has fallen victim to the I'm-only-sexting-to-you-This-could-never-hit-the-web storyline. 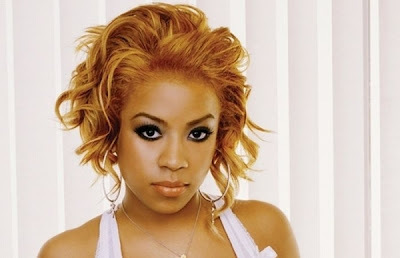 Though MTO (the source) does not reveal who Keyshia was sexting to, they certainly have the photos as proof. Note: Keyshia's face is not shown in the photos, they are certainly NSFW!